Why is Sharon Stone nervous again? 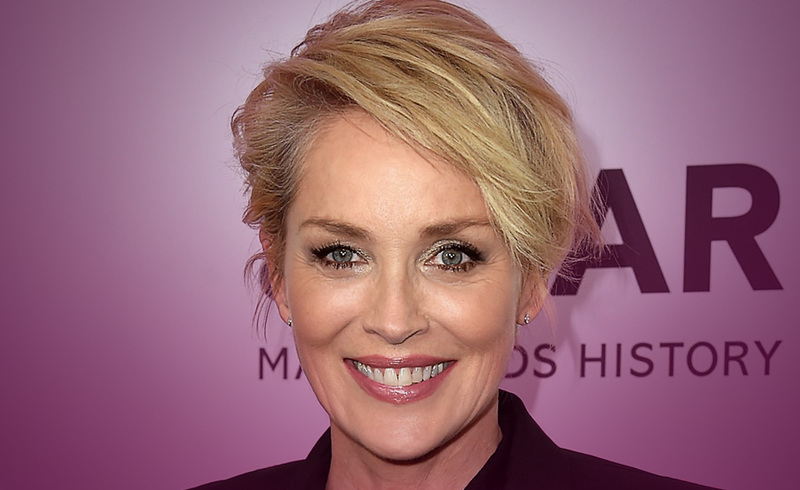 Sharon stone has had problems in the past with a stalker, and she thought she had put it all to rest. But unfortunately, her stalker had other ideas. It is a very frightening experience for people when some stranger assumes they are part of your life. In some cases, it can be extremely dangerous. Philip Barnes is already in a psychiatric ward, but that hasn’t stopped his attempts to contact Sharon Stone. His letters include references to having 11 other wives and how she could sit at the head of the table. He also, and most frighteningly made an appearance at the gate of her gated residence claiming to have had children with her. He has now been hit with a 5-year restraining order against coming neat the star, but will that be enough? It’s rumoured that Barnes is to be released in the next few months which would be understandably frightening for Sharon. But I hope this isn’t the case. Stalkers can ruin lives. Not just celebrities, but ordinary people on the street. It is an intrusion into your life, and can threaten your safety and even your mental health. I sincerely hope that the proper procedures kick in and ensure that this family are kept safe. They need to be allowed to live their lives in peace. I would air on caution around this man as The first spread was all swords, which are stress and worry. You have already had this Sharon, so let’s move on and see what good is in store. The Three cards I drew were the Ace of Coins, the Ten of Wands and The Magician. The Ace of Coins shows that it is time to concentrate on what is truly important. Don’t let this person distract you from your growing family and the precious years. These are things you can’t get back. I feel the powers that are in the position to keep you safe are well organised. You have many eyes watching for your safety and now it’s time to carry on with your life. The Ten of Wands is about the energy in the home. The happiness that every home has a right to possess. No outside influence has a right to interrupt this. The good news is that your children are growing into adults. The adults they will become will be all the stronger for your input around this period in their lives. The Magician shows a crossroads in your life. This could be a thought of moving home. It is of course your decision. But I would hate to think you would allow this man to move you from somewhere you are happy with. The choice is yours, and peace of mind is worth its weight in gold. Whatever happens we wish you and your family all the peace you deserve. Previous ArticleJosh Brolin. Is he comfortable in his own skin?Next ArticleDid NASA just change your Birth-sign?